Armavir (Armenian: Արմավիր), is a town at the west of Armenia and the capital of the Armavir Province. It was founded in 1931 by the Soviet government of Armenia. As of the 2011 census, the population of the town is 29,319, declined from 46,900 reported at the 1989 census. The town was known as Sardarapat between 1931 and 1935, and Hoktemberyan between 1935 to 1992. Founded in 1931 as Sardarabad, the town was known as Hoktemberyan (meaning the city of October) between 1947 and 1992, named in honor of the October Revolution. In 1992, the town was named Armavir by the government of independent Armenia, after the nearby ancient city of Armavir, founded in the 8th century BC by King Argishti I of Urartu, and became the capital of the Kingdom of Armenia under the Orontid Dynasty in 331 BC. Historically, the territory of modern-day Armavir is located in the Aragatsotn canton at the centre of the historic Ayrarat province of Ancient Armenia. The Soviet 11th Red Army invaded the Republic of Armenia on 29 November 1920. The Soviets took Yerevan on 4 December 1920 after the signing of the Treaty of Alexandropol. Later, this was replaced by the Treaty of Kars. The Soviets proclaimed Armenia as a Soviet Socialist Republic under the leadership of Aleksandr Myasnikyan. However, in 1922, Armenia was included in the newly created Transcaucasian Soviet Federated Socialist Republic. By the decision of the Soviet government, the town of Armavir was founded as Sardarapat on 26 July 1931, only 8 km north of the ancient city of Armavir, within the Ararat plain. The first major plan of the town was introduced by architect Alexander Tamanian. The town was founded as a railway station connecting Yerevan with Gyumri. However, it has gradually developed as a centre for industries and services. In 1935, the name of the city was changed from Sardarapat to Hoktemberyan. At the beginning, the town became home to Armenian families who migrated from Javakheti, Shirak and Zangezur. During the 1940s, many Yazidis and Kurds from the nearby villages have also settled in Armavir. After Armenia declared its independence from the USSR, the modern town was named Armavir in 1992. Modern-day Armavir occupies an area of 8.51 km² within the fertile Ararat plain. 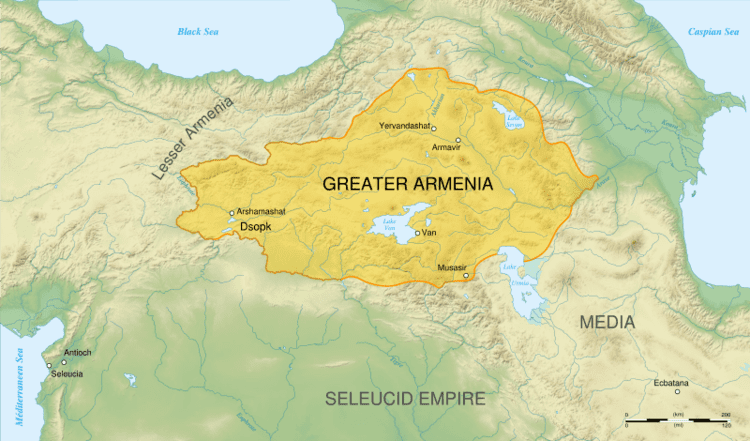 The territory of Armavir is among the most important regions of Ancient Armenia. The town is built 6 km northeast of the ancient city of Argishtikhinili (ancient city) and 8 km north of historic Armavir. 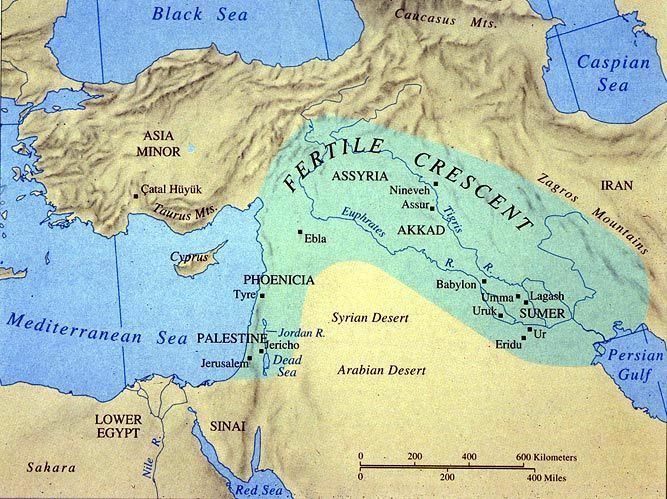 The region corresponds with the Aragatsotn canton of the ancient Armenian Kingdom. The town is surrounded by many large villages including Sardarapat, Norapat, Mrgashat, Maysisyan and Noravan. Upon its foundation, the town was originally populated by Armenians from Javakheti, Shirak and Zangezur. Later, Yazidis, Kurds and Assyrians from the nearby villages have also settled in Armavir. The town's only church was opened on 30 May 2014 and named after Saint Gregory of Narek. Since its consecration in 2014, the church became the seat of the Diocese of Armavir of the Armenian Apostolic Church. Armavir has a cultural house commonly known as the Red Club. It is also home to a music school, a school of arts, and five public libraries. There is a private zoological-botanical garden in the town. Armavir was founded as a railway station connecting Yerevan with Gyumri and northern Armenia. The station was renovated during the 1st decade of the 21st century. In November 2009, the station was provided with an electric locomotive that connects Armavir with the Aragatsavan station and the northwestern Armenia. However, the town is connected with Yerevan and central Armenia through the M-5 Motorway. The H-17 Road connects Armavir with Gyumri and other parts of northern Armenia. Since its foundations, Armavir has gradually developed as an important centre for industries, as well as services. The industry of the town is mainly based on food-processing and building materials production. The Armavir brandy factory opened in 1966 is among the leading wine and brandy producers in the province. On the other hand, the glass factory of Armavir is a major glass container producer for the entire republic. There is a water treatment facility at the eastern suburbs of the town. As a provincial centre, Armavir is home to many branches of prominent banks currently operating in Armenia. As of 2015, Armavir has 10 public schools, 12 nurseries, 2 intermediate colleges, 3 sport schools, and a school for children with special needs. Armavir is also home to the Tigran Mets Sports and Military College. The Armavir provincial medical centre is located in the town as well. FC Armavir was the football club who represented the town during the Soviet years. It was founded in 1965 as FC Sevan Hoktemberyan. After the collapse of the Soviet Union, FC Armavir participated in the Armenian Leagues mainly throughout the 1990s. The club was dissolved in 2003 due to financial difficulties. The club used to play their home games at the Jubilee Stadium which has a capacity of 10,000 spectators. In 1985, the stadium hosted one group match during the FIFA World Youth Championship hosted by the Soviet Union. Nowadays, it is serving the young teams of the Armavir football school. In February 2017, the Football Federation of Armenia has launched the construction of a football academy in Armavir. With an approximate cost of US$ 3 million, the construction is being jointly financed by the FFA, UEFA and FIFA. It is expected to be completed by October 2019. Martial arts including judo, muay thai sambo and taekwondo are also popular in the town. The Mayor's cup tournament of judo is annually held in Armavir. The town's sport school was entirely renovated in 2007. Deir ez-Zor, Syria since October 2010.